Danielle Feinberg, Pixar’s Director of Photography for Lighting, uses math, science and code to bring wonder to the big screen. Go behind the scenes of Finding Nemo, Toy Story 3, Brave, WALL-E, Coco and more to discover how Pixar interweaves art and science to create fantastical worlds where the things you imagine can become real. 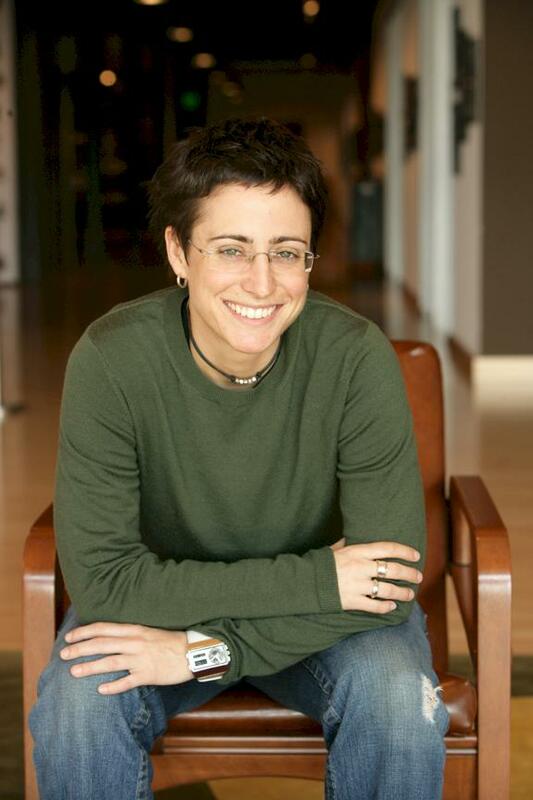 Danielle Feinberg began her career at Pixar Animation Studios in 1997 on the feature film A Bug’s Life. She quickly discovered her love for lighting and went on to light on many of Pixar’s feature films including Toy Story 2, Monsters, Inc., the Academy Award®-winning Finding Nemo, The Incredibles and Ratatouille. Feinberg was the director of photography for lighting on Pixar’s Academy Award®-winning films WALL-E and Brave and is now working on Pixar’s upcoming film, Coco.Feinberg’s love of combining computers and art began when she was eight years old and first programmed a Logo turtle to create images. This eventually led her to a Bachelor of Arts in Computer Science from Harvard University. Now, in addition to her Pixar work, she mentors teenage girls, encouraging them to pursue code, math and science. In this insightful talk, Danielle Feinberg of Pixar Animation Studios will show how art and science come together to create the magic of Pixar films. You will get a behind-the-scenes peek at the various problems they have encountered and how they have solved them.